EEEEEeee! I love your review. I was grinning the whole time I read it. 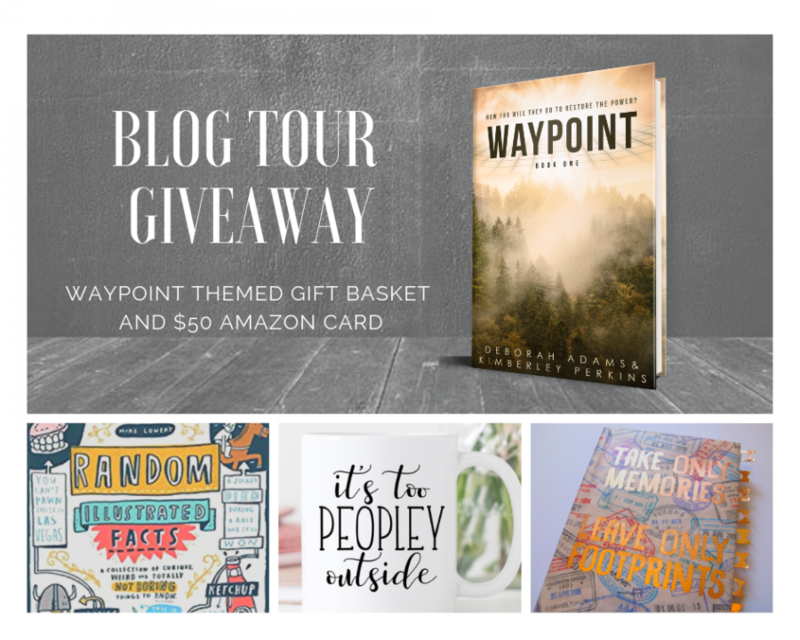 I’m so happy that you enjoyed Waypoint! If you want more content, message me on goodreads. Our prequel novella, Intel, that was released today. I’d love for you to read and review it (and I have a link that will give you it for free). 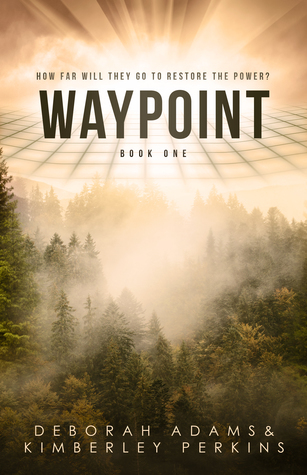 Definitely adding Waypoint to my Goodreads acc! It’s SOOOOO good! I’m reading it again!